Sony has announced that Killzone: Mercenary will be available in Australia on September 19. The PlayStation Vita title is the latest addition to the Killzone series, which made a name for itself on the PlayStation 3 for its cutting edge graphics, cinematic presentation and frantic first-person shooter gameplay. While past Vita shooters such as Resistance: Burning Skies and Call of Duty: Black Ops Declassified failed to impress critics and gamers, Sony has assigned an internal developer to create the game using the same engine as in 2011’s Killzone 3. 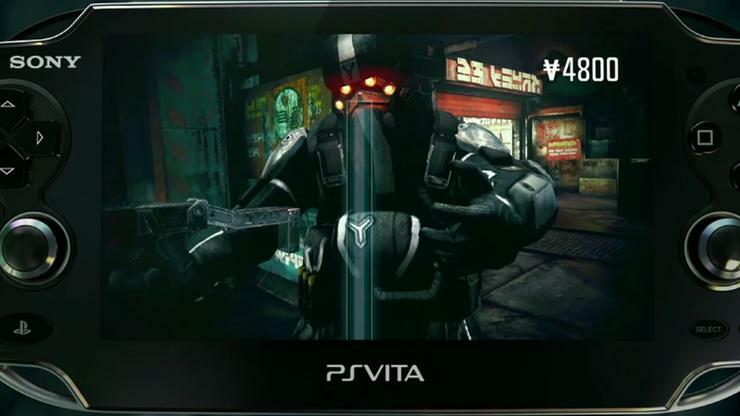 While the Killzone trilogy focused on the ISA, the Vita title allows the player to work as a mercenary for both the ISA and the Helghast. The story begind when a routine mission to evacuate the Vektan Ambassador and his family in Pyrrhus goes awry. It is then Danner discovers that the outcome of the war could rest on the fate of the Ambassador’s young son. Danner begins to wonder whether the price of victory is really worth the paycheck once he sees the lengths both sides go through to get hold of the boy.